Windows & Window Treatments are Half Off! 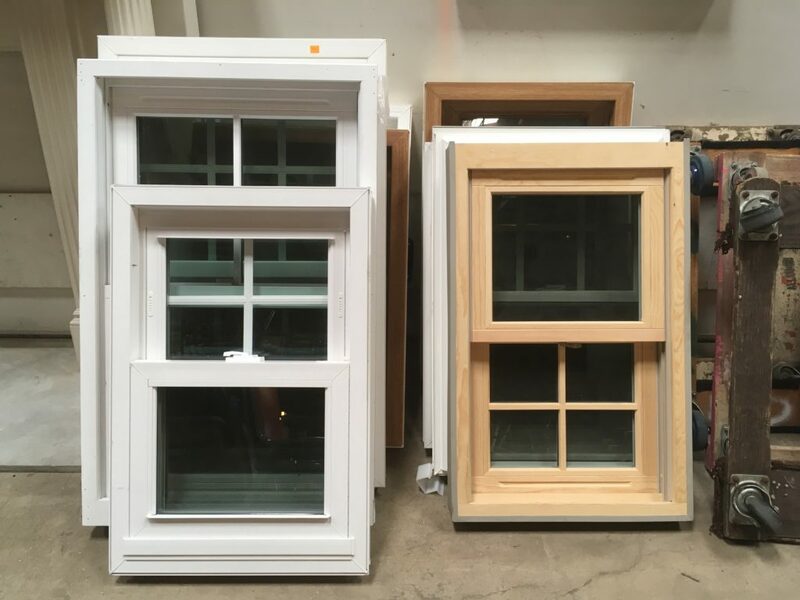 On January 30th & 31st, 2019, take 50% off the marked price on windows and sashes – including some stained glass windows. The sale also includes shutters, blinds, curtain rods, and window weights. 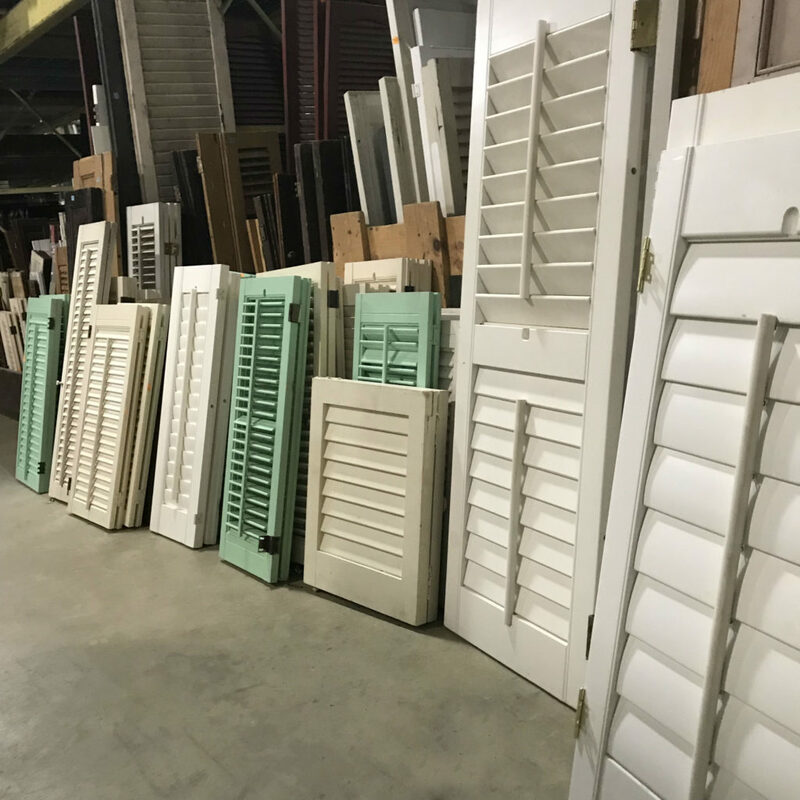 We have an unusually large selection of interior and exterior shutters right now. Many old sashes with wavy glass are only $5 during the sale. A vintage sash can become a beautiful sign, picture frame, or event menu. Did you know that if a renovator messes up their measurements when ordering windows, they often can’t return them? Most windows are made to order. 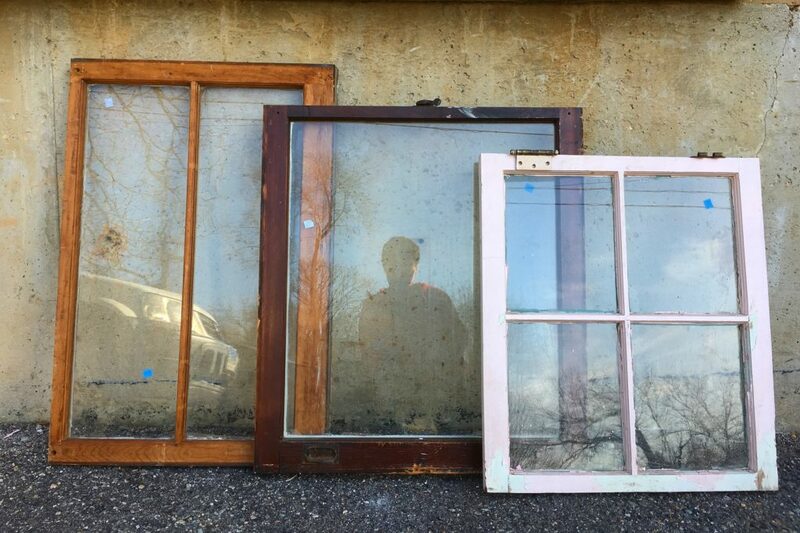 This means that we get a lot of donations of brand-new windows! Please note: This sale does not apply to security bars or window trim, select specialty items, stained glass windows from Larkin Glass, or items listed online. Items with missing or damaged price tags will not be sold. Flash sales may not be combined with other sales or promotions. Did you know that we also sell items online? Check out our Marketplace and eBay store, and browse designer furniture & decor on our Chairish page. Note that flash sales DO NOT apply to items listed online. But you’ll find a nice variety of exciting vintage pieces, as well as great deals on commercial items, new-in-box faucets, and more! Every donation and purchase helps us lift up local communities through reuse. Community Forklift turns the construction waste stream into a resource stream for communities in the DC region – by keeping perfectly good items out of the landfill, preserving historical materials, providing low-cost building supplies, and creating local green jobs.